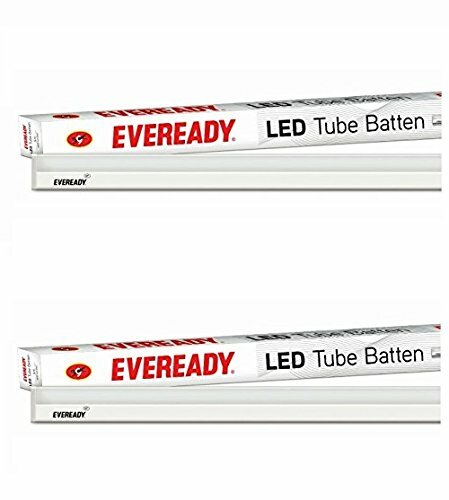 Save electricty using LED Tubelights and LED Batten Lights. 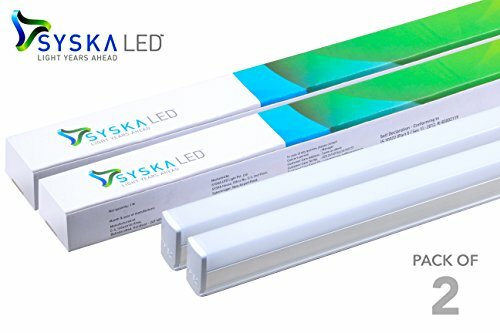 Here are the Best LED Lights – 1-feet, 2-feet, 3-feet & 4-feet sizes available in India. Give your children the best light to study or read under. Choosing good light has a great effect on their eyes so choose wisely. The Wipro garnet LED batten light is an efficient light produced by one of the most recognised brands in the country. 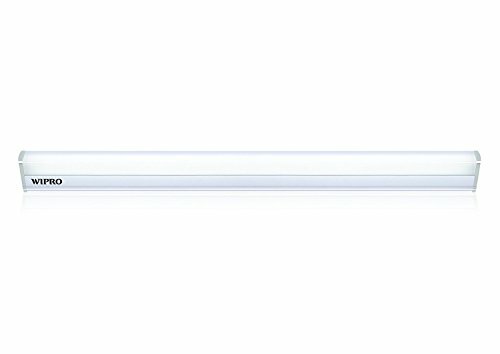 Philips my living Decolinea Slimline batten wall light combine performance and looks into its simple design. 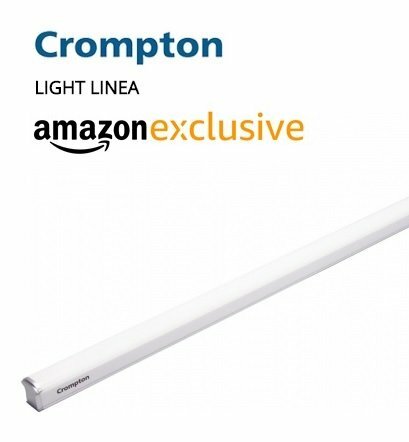 With long life LED technology and up to 20,000 hours usage, this light is the ideal replacement of the traditional T5 batten.